What do you think of when you picture your warehouse? Is it a place where everything is within easy reach, products nicely tucked away? Or is it something more chaotic, with products stored basically wherever you can find space for them? If it’s the latter scenario, you’re probably looking for a new warehouse storage solution. The answer could lie with industrial steel shelving. 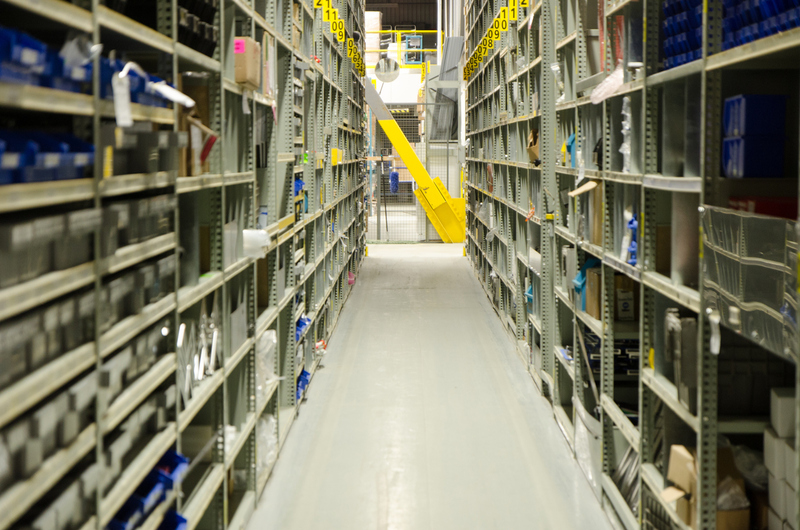 Here are six reasons why you should choose industrial steel shelving for your warehouse. Space is at a premium in any warehouse and a good manager is one who can make the most from the space they have. That’s where industrial steel shelving can help. Stacking shelves high or positioning them close together can give you more floor space to work with. The things in your warehouse need to be durable, able to withstand things like heavy loads and the occasional forklift collision. Industrial steel shelving provides you with that durability. With steel shelving, you’ll have a storage solution that’s affordable yet lasts a long time, making it one of the most cost-effective storage measures available. 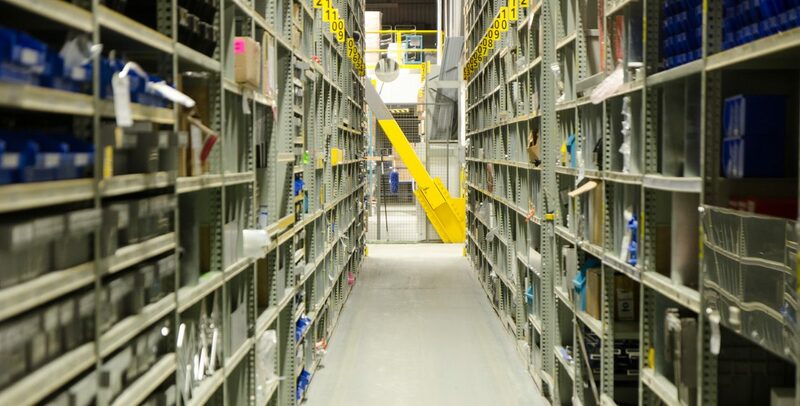 With industrial steel shelving, your employees will have an easier time locating specific items in your inventory, thus improving productivity. When you have larger items to store, industrial steel shelving lets you store them properly without having to resort to using boxes or bins or stacking large objects. With steel shelving, you can keep these pieces out of your aisles and safely tucked away. If you need to store fragile materials, industrial steel shelving can help you keep them safe. These items are much more likely to break when kept out in the open. You’ll protect your inventory and keep replacement costs to a minimum. Do your research to make sure the shelving you’re considering meets the needs of your company. You want to make sure it has the right dimensions, number of shelves, etc. Plot out where you want to put your shelves and what you’ll store on them before they’re installed. Consider things like height, proximity to other shelves and how accessible they need to be for your employees. Make sure your shelving is sturdy enough to hold heavy items. Industrial steel shelving is designed to hold bulky, heavy items, but that doesn’t make it invincible. Make sure you don’t exceed posted weight limits and don’t overload the shelves. This will make things safer and easier for your staff. Do repairs whenever needed. Steel shelving is built to last a long time with proper maintenance and care, but when shelves are damaged, you should replace or repair them as soon as feasible to prevent accidents. If you need industrial steel shelving for your warehouse, turn to Greystone Equipment. Available in numerous sizes, dimensions, and number of shelves, these units are an ideal solution for durable warehouse storage. Contact us today to learn how we can help you organize your warehouse.